We offer Consulting, Training & Support. Our experts will work with you to optimise your Traefik architecture, design, and configuration according to your requirements. Interested in developing your teams' Traefik skills? 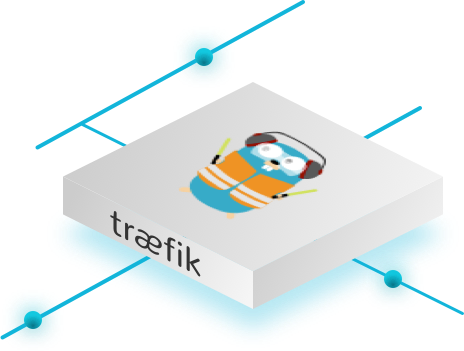 We will teach them everything they need to setup, configure and deploy Traefik effectively.